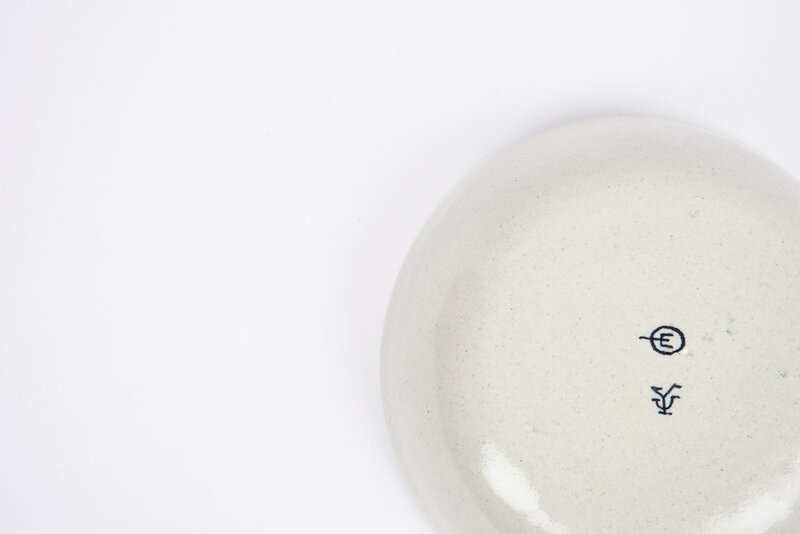 This tableware was designed exclusively for Pujol, a restaurant that belongs to Chef Enrique Olvera. This restaurant was opened seventeen years ago in Mexico City. Since then, it has gained international recognition, such as Best Restaurant in México, according to Latin America’s 50 Best Restaurants of 2016 and the 20th place in the World’s 50 Best Restaurants of 2017. 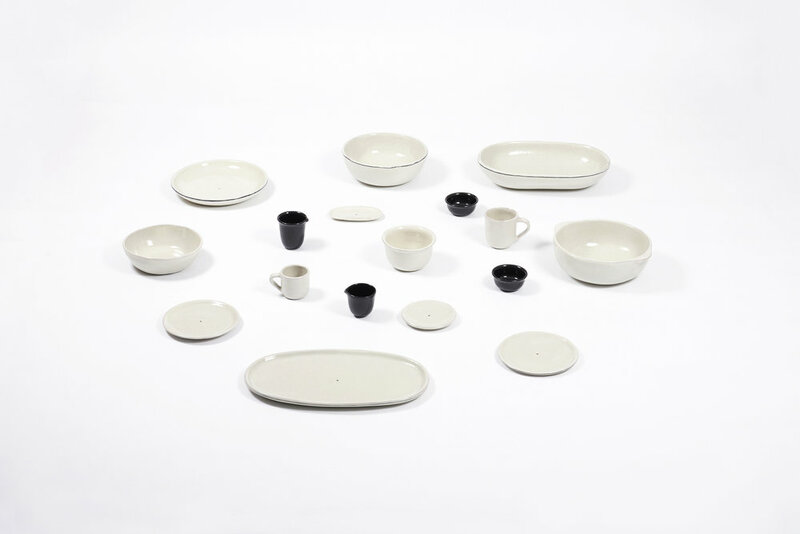 The tableware is composed by twenty pieces, which are enameled in white and black and have rounded edges and soft curves. Some of them have subtle details that were inspired by the ancient pottery from Oaxaca, such as the handles and the curled out edges. Also, each plate has in the center a blob of black diluted enamel and some of the dishes have a black line in the border where you can see the craftsman stroke. 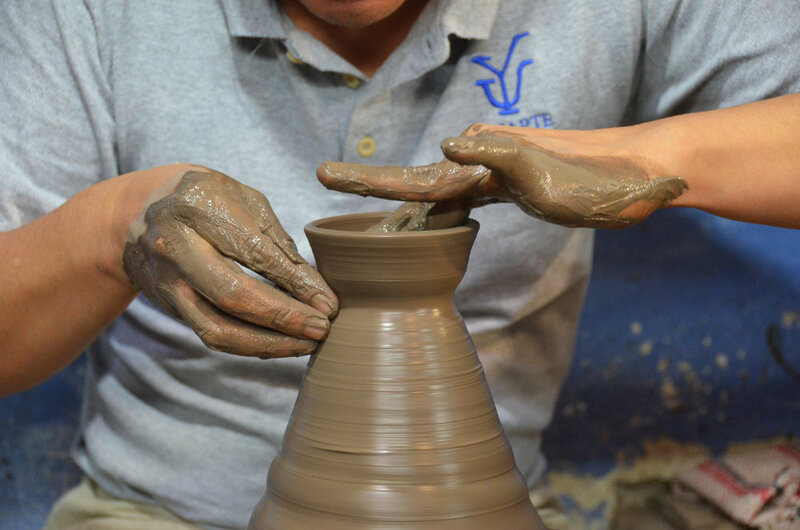 This elements were handmade, so they have a unique, imperfect and elegant personality. Moisés Hernández Studio worked as a creative link between high prestige restaurant as Pujol and a factory of great tradition as Uriarte.